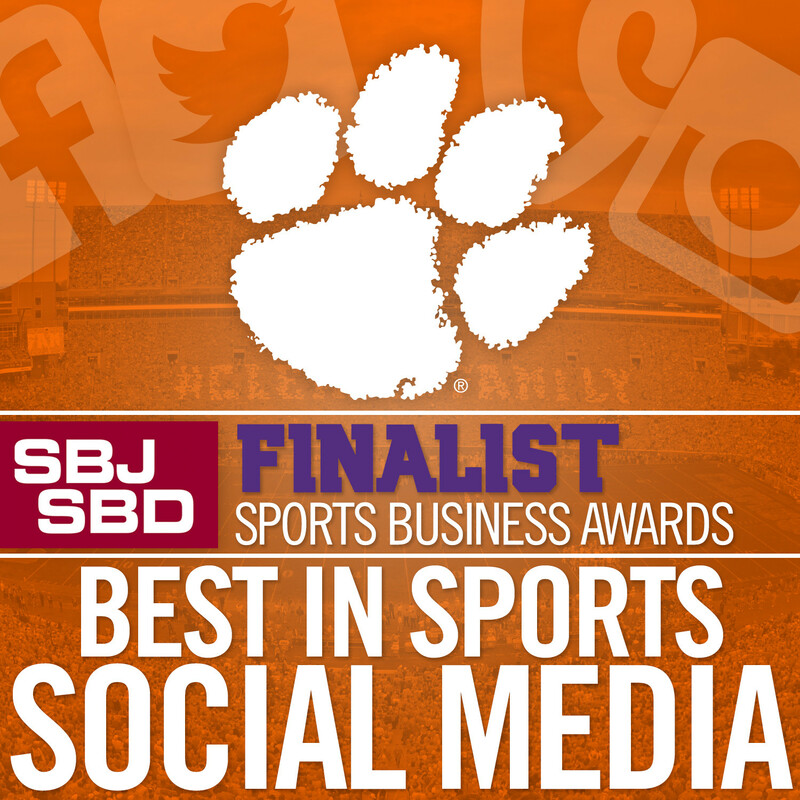 The Clemson Athletics social media team has been named one of five finalists for “Best in Sports Social Media” at the Sports Business Awards, it was announced this week. 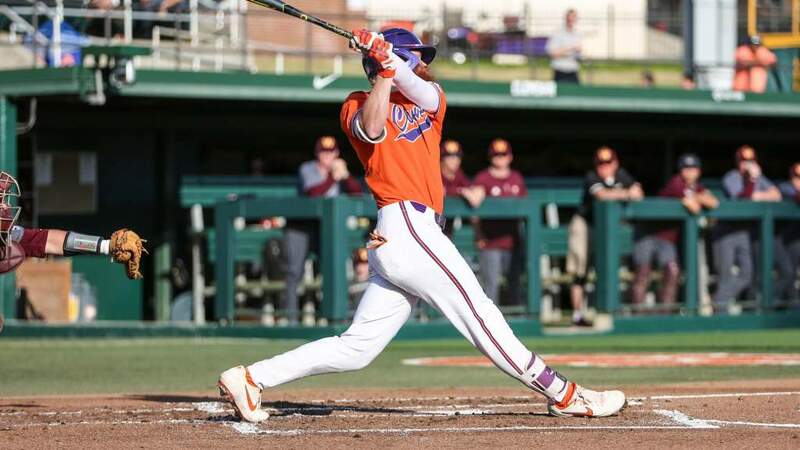 Clemson is the only university to earn a nomination in any of the sports excellence categories. Other finalists for the Best in Sports Social Media are the Chicago Blackhawks, Dale Earnhardt Jr., the National Basketball Association and the U.S. Women’s National Soccer Team. This marks the second-consecutive year Clemson has been recognized as a finalist at the prestigious awards, with Director of Athletics Dan Radakovich nominated last year as Athletic Director of the Year. 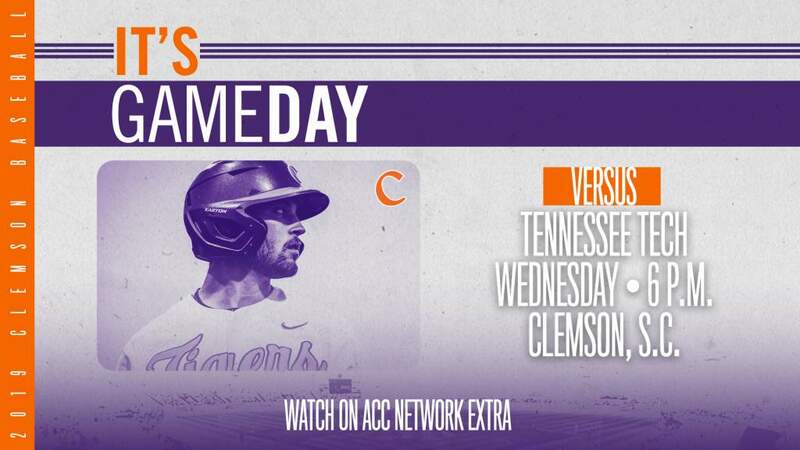 During the 2015 calendar year, Clemson athletics social media channels added 470,000 new fans/followers, generated, 108.1M organic impressions on Twitter, 213M organic impressions on Facebook, 26.9M video views on Twitter, Facebook and YouTube, and 102M loops on Vine. Launched in 2008, the Sports Business Awards were established by SportsBusiness Journal and SportsBusiness Daily to celebrate and recognize the leaders, visionaries and day-to-day practitioners who personify excellence in the business of sports. 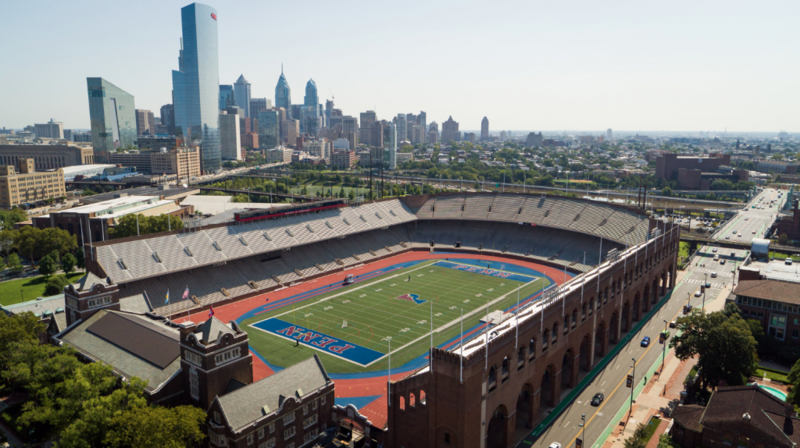 The 2016 nominees and winners will be recognized for excellence and outstanding achievement in the business of sports for the period from March 1, 2015 – February 29, 2016. Winners will be announced at the Sports Business Awards ceremony on Wednesday, May 18, 2016, at the New York Marriott Marquis at Times Square.